An amazing feat! Thank you Joan, all the teachers, parents and little Rhino Warriors for a year of passion and perseverance. 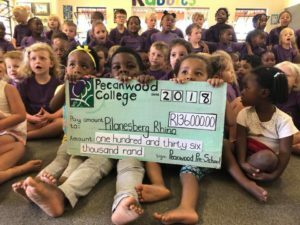 This year the projects at Pecanwood Pre-preparatory College were on Pangolin, Elephants and Rhino. A phenomenal amount if R136,000.00 was raised. 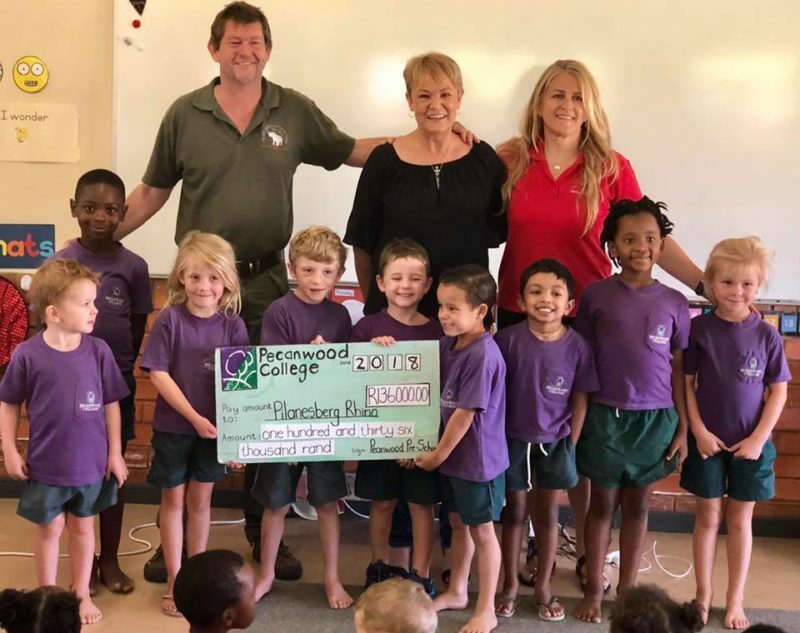 In 2013 R96,000.00 was raised by Joan and her team of teachers, kids and parents for the PWT! 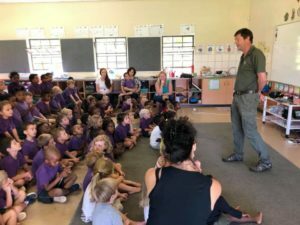 The PWT will equip the Rhino Protection Unit with much needed security equipment with the funds. Joan, just walking through the school one is astounded by the passion felt and seen. The hard work that you and your team do amazes me. Certainly an example to all that guide our children on the path of life in the absence of parents. This is what mentors are made of. Many thanks to you all. You are amazing, and we are very fortunate to have your support.